To help in the diagnosis and treatment of various spinal disorders, the NeuroSpine Center of Wisconsin is offering a selection of relevant newsletters. Comprehensive information is written on several common back disorders including sciatica, spinal stenosis, lumbar disc herniation, spondylosis, spondylolithesis, fusions and more. The newsletters discuss treatment options including surgery, nerve blocks, epidural injections and medical modalities. Other disciplines such as physical therapy and chiropractic manipulation are also presented. Attention is given to early treatment options such as medications, imaging techniques and appropriate referrals. 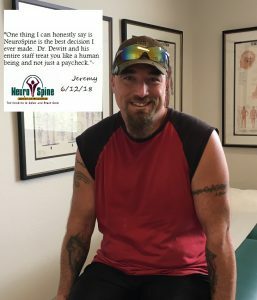 If you have additional questions regarding any of the topics listed, we invite you to contact the NeuroSpine Center of Wisconsin at 888-231-5236 or 920-882-8200. E-mail may be sent to HGueller@nscwi.com . 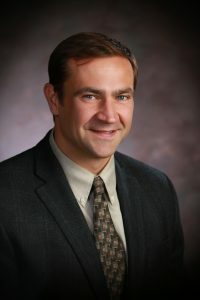 Dr. Bodemer is now seeing patients at our DePere office. Call for an appointment today! 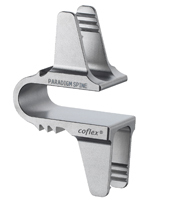 The coflex® device is a small titanium implant that can help relieve pain caused by spinal stenosis. 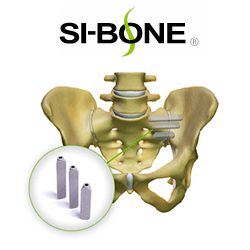 It’s FDA approved and has 5 years of clinical evidence to support it being an alternative to spinal fusion.Review the video and patient pamphlet below for more information. Artificial disc replacement surgery, also know as a total disc arthroplasty or total disc replacement, is typically performed for a patient with cervical disc herniation or degeneration causing significant neck and/or arm pain not responding to non-surgical treatment options. 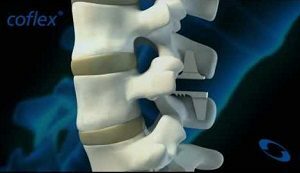 It involves replacing the herniated or degenerated disc with an artificial replacement.Artificial Disc Replacement is not a new procedure, however, the technology continues to improve. 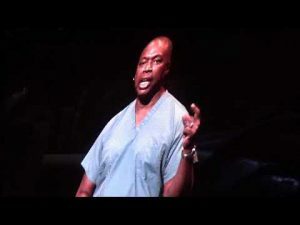 Mobi-C has a provided our surgeons with a superior product which they are currently utilizing. Please see information below.